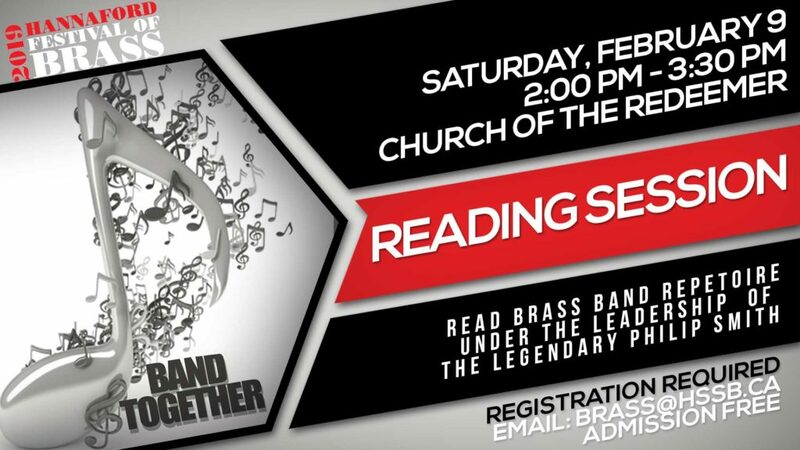 Youth, Community and the very best of Professional music making in joyous collaboration. 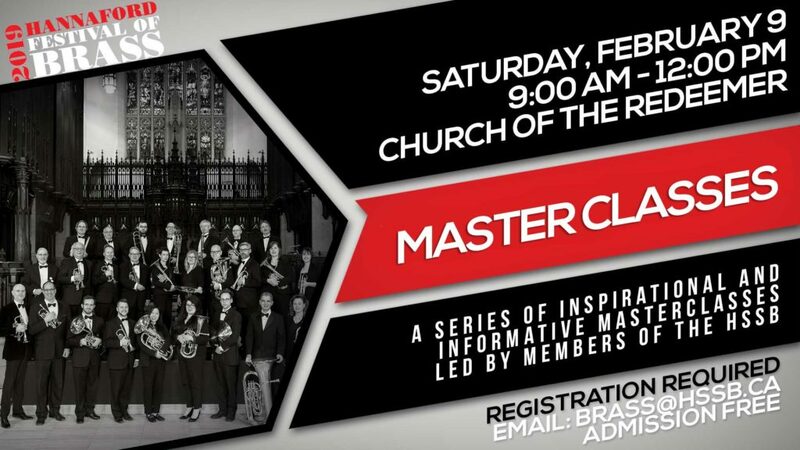 A series of inspirational and informative masterclasses led by members of the HSSB. 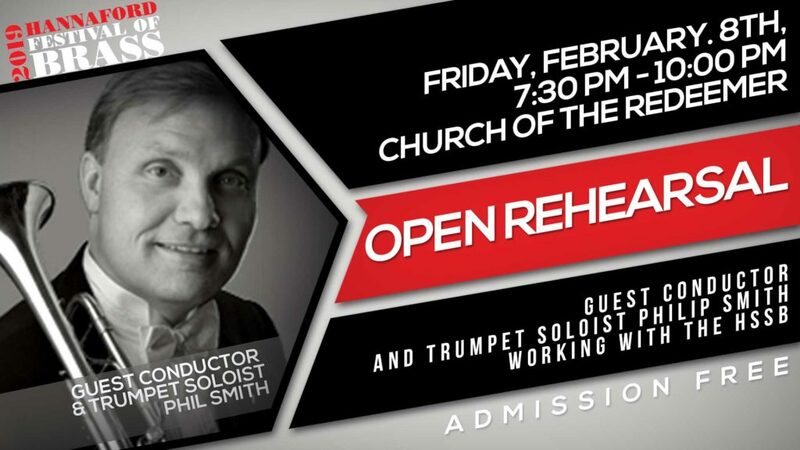 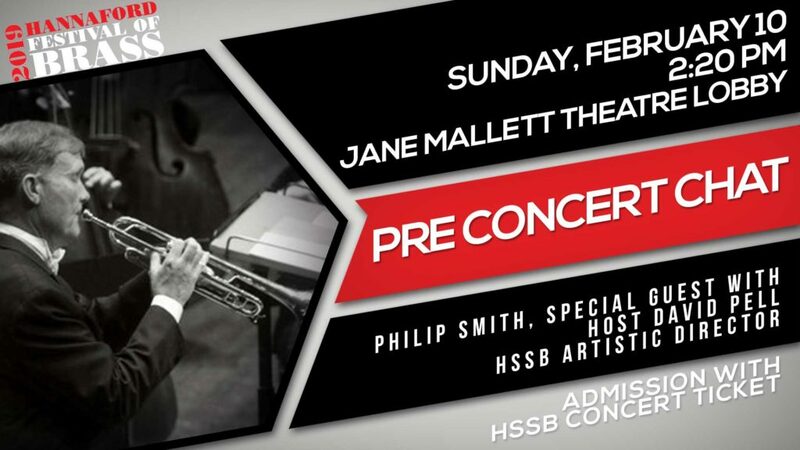 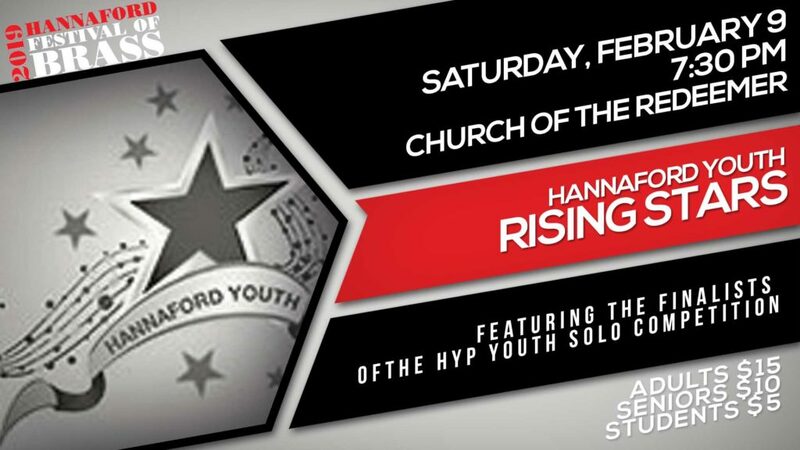 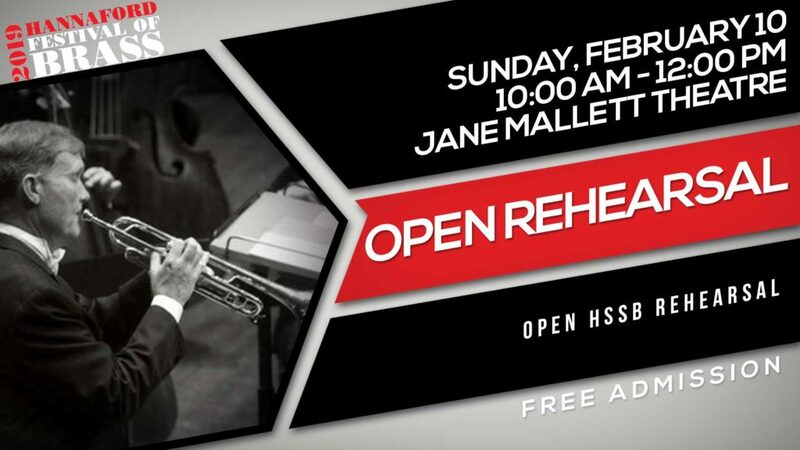 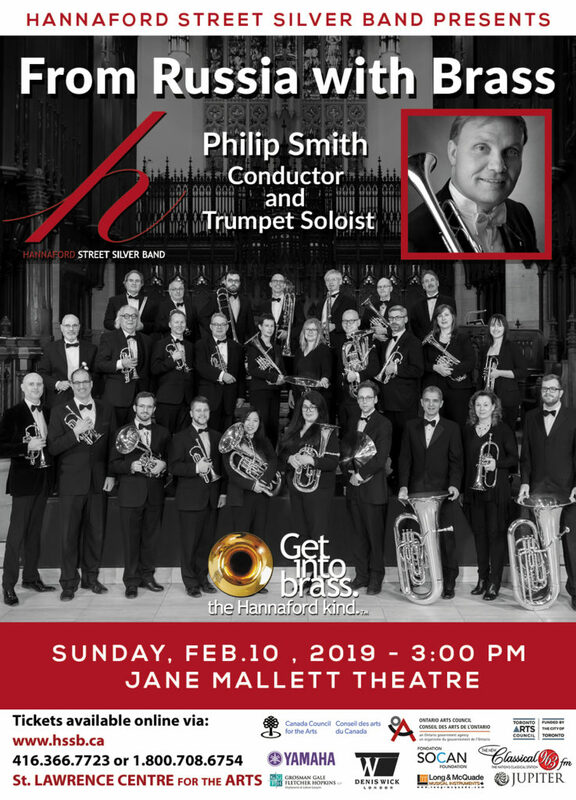 This concert will feature the Hannaford Youth Band performing side-by-side with the HSSB as well as the winner of the 2019 Hannaford Youth Solo Competition.